Customizable property flyers, marketing materials & agent website. 20+ background music tracks to choose from. Automatically posts to Facebook & Twitter. Easily burn tour to CD for clients & buyers. High Resolution and MLS sized photographs. Flash, HTML & Mobile versions. 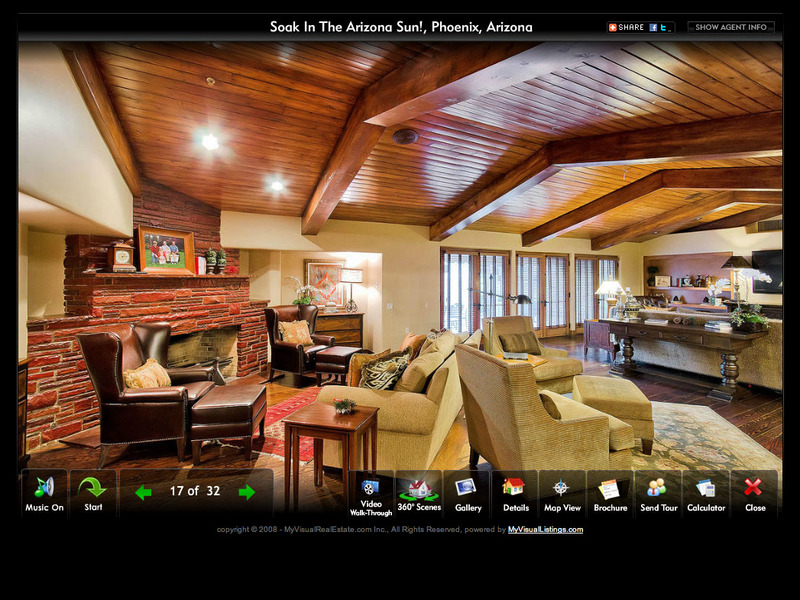 Virtual Tours & Galleries are hosted for 1 year. $20 / year, after first, year if not sold yet. Click to open full screen sample tour. 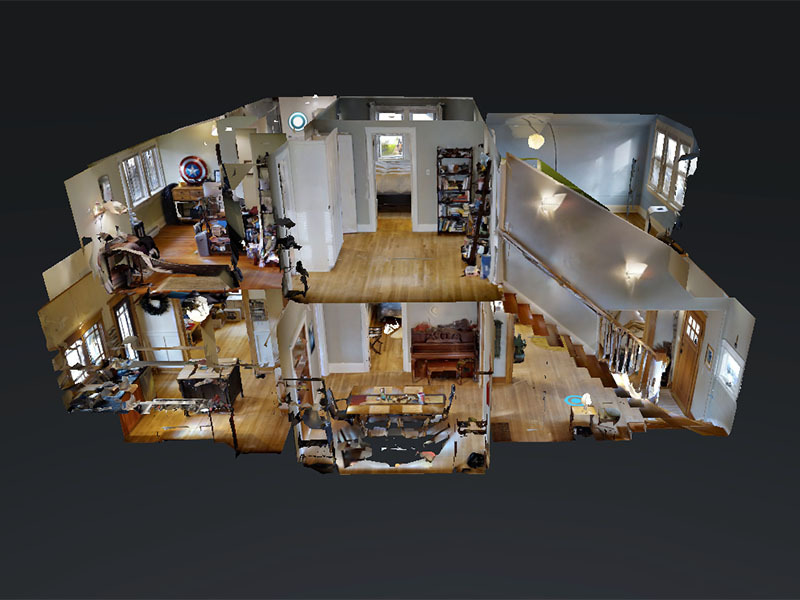 This 3D scan of your listing will allow buyers to get the best feel for walking through the property. 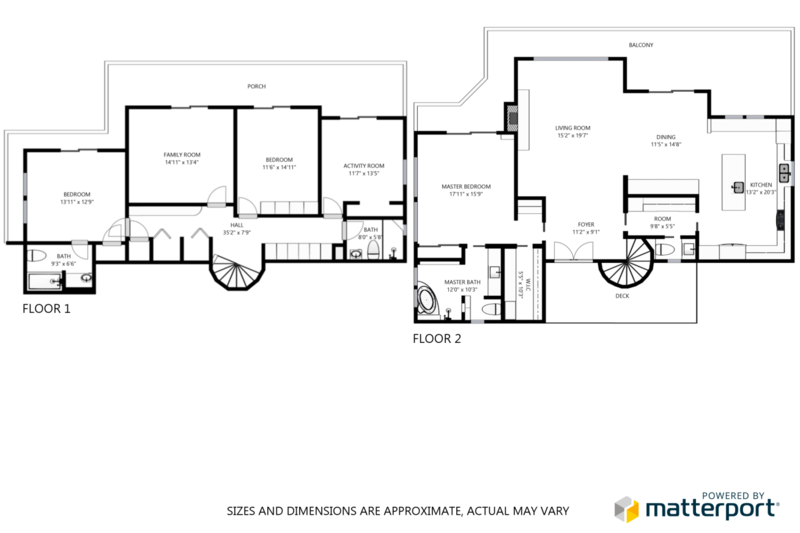 Floorpan and dollhouse views let you navigate the property at your own pace. It also works with VR headsets. Matterport Scan and Photography pricing is based the time and square footage shown above. Properties requiring additional time will be billed at $175 / hr over the category price. 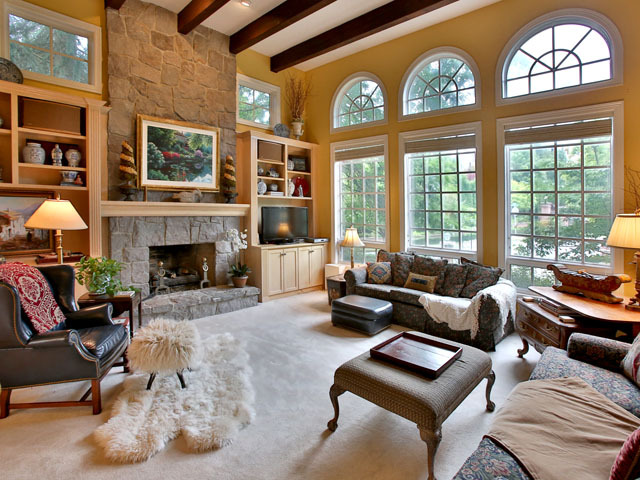 If you have access to photo gallery & flyer software through your brokerage company and just need professional photographs to show off your listings, then this option is for you. Travel: First 35 miles of roundtrip travel included in appointment price. - Additional travel is billed at $2 / mile. Click here to see estimated travel charges by city.